In 1972 Bishop Remi J. 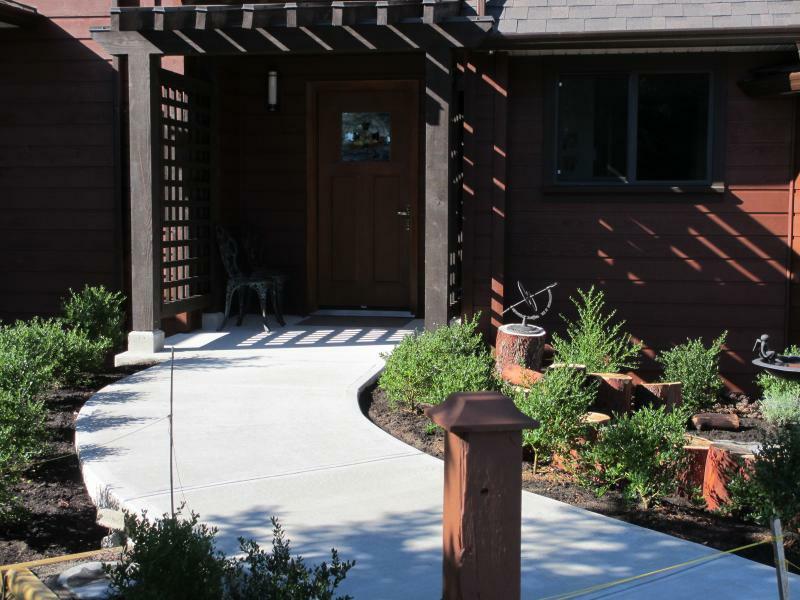 De Roo of the Diocese of Victoria met with the General Chapter of the Federation of St. Gertrude and requested, "that the Benedictines return to Vancouver Island so that their spirituality might be shared with the people in the area." 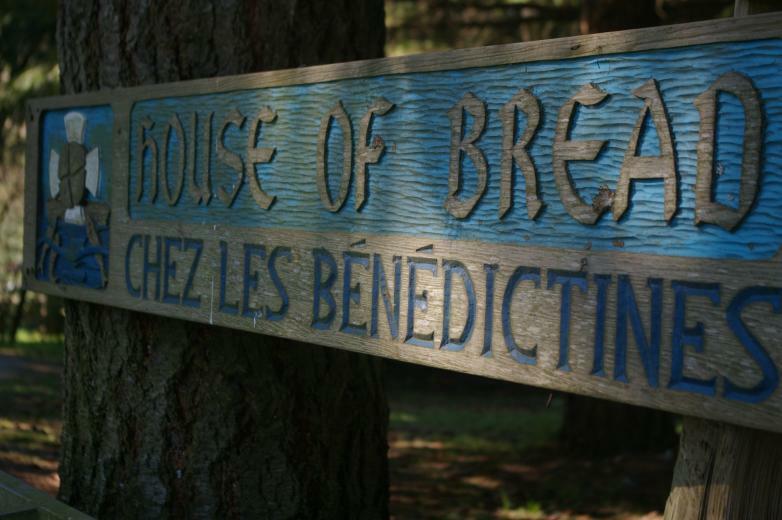 In response the House of Bread Monastery was established as a Dependent Priory of the Queen of Angels Monastery, Mt. Angel, Oregon. In 1993 House of Bread Monastery was incorporated into the Federation of St. Gertrude and Sister Jean Ann Berning, 0SB, was elected the first Prioress. We believe the orientation of the Rule of St. Benedict and our Swiss Benedictine heritage to be basically Eucharistic. Our community emphasizes this orientation by the choice of the name House of Bread to signify that we desire to be sacrament persons sharing the "bread" of Scripture and Eucharistic presence with others. Personal prayer and sacred reading (lectio) are essential values and are supported by the presence of a small chapel, a library and agreed upon times of quiet. Daily liturgically oriented corporate prayer expresses our Benedictine focus of being a community of prayer. We are mindful of our natural setting and the need to call ourselves to partnership with our environment so that the natural gifts of God may flourish. Each member is responsible to live out our corporate ministry both within the monastery and in their place of work. Living the gospel message reflects our lived Benedictine presence here on the Island. We value a simple life style which includes planned gifting of our time, talents and money to those in need. We express this by having guests within the monastery and support societies and agencies that assist the poor and those in need. 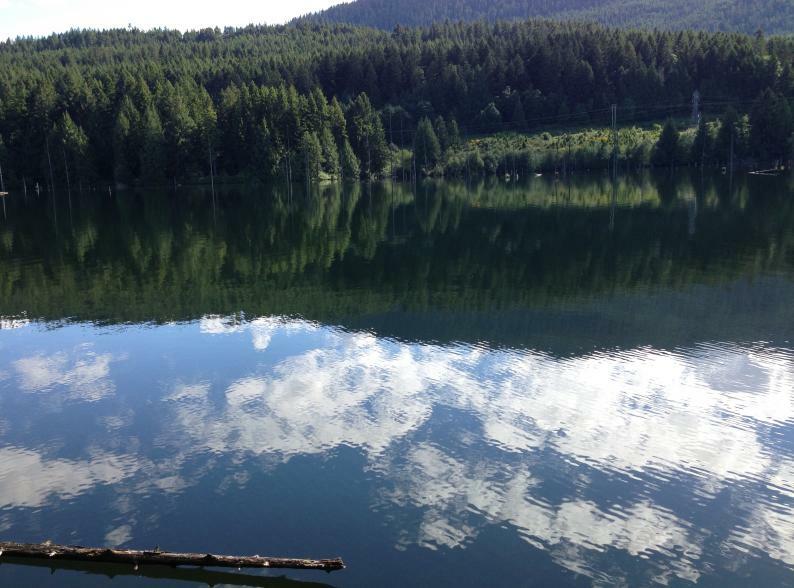 Benedictine sisters, or other members of religious orders, who would like to have a sabbatical experience on the West Coast of Canada are welcome to contact us. Our rural setting on Westwood Lake lends itself to those wishing quiet time for reflection and renewal of body and spirit.